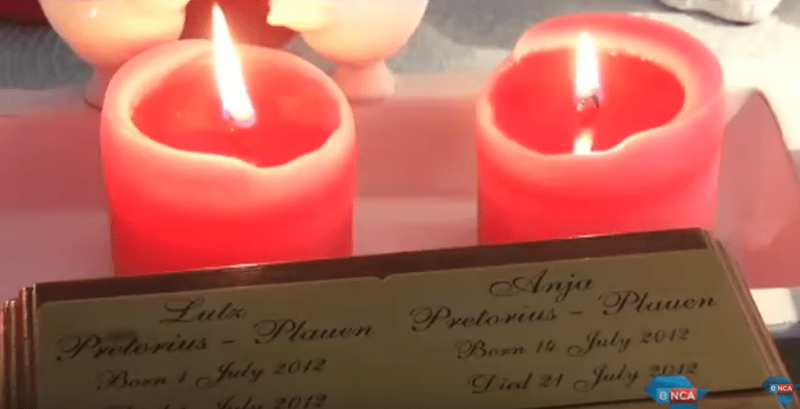 Sonja Smith Funeral Group introduced Green Funerals to the South African Funeral Industry. 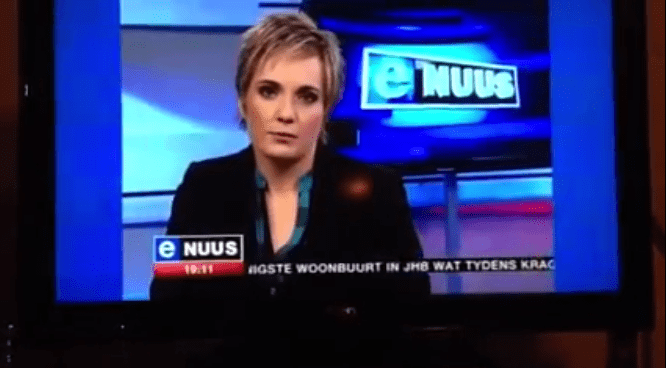 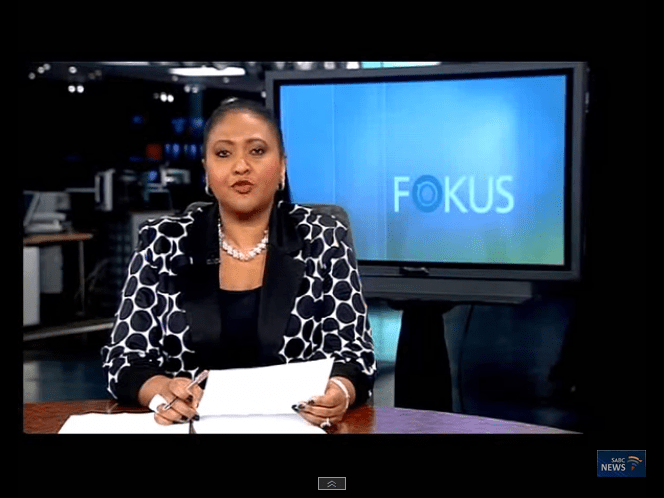 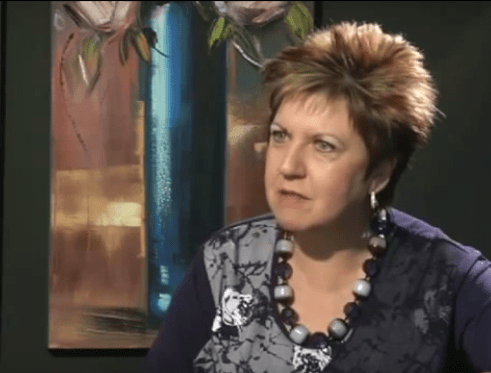 Watch Sonja speak on national television about Eco-friendly burials on the programme Issues of Faith. 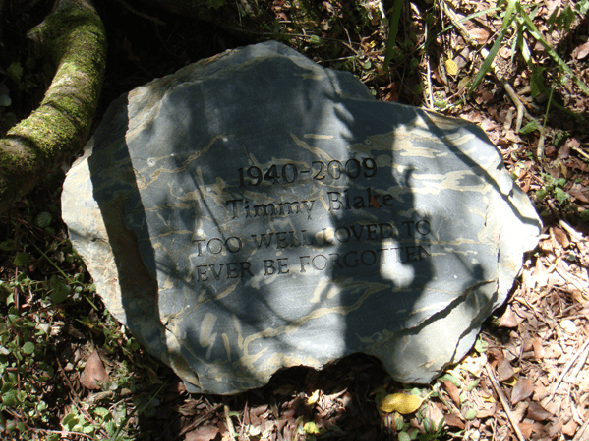 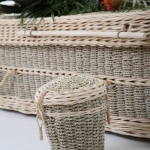 We offer Natural Woven Products as part of our range of coffins. 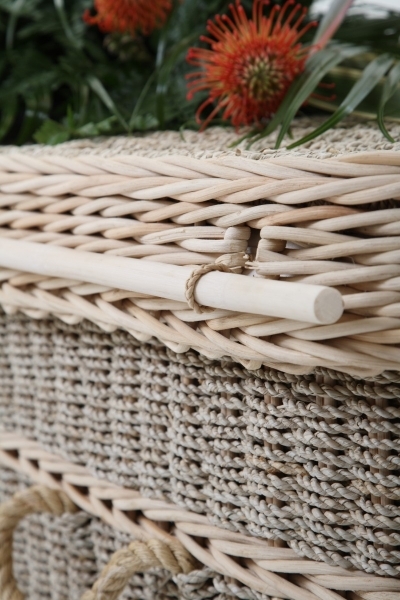 Our Seagrass material is renowned for its quality and durability, which makes it an ideal material for woven products. 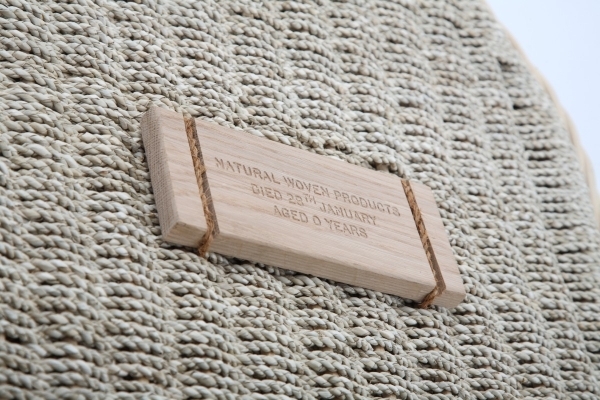 As their name implies, Seagrass is indeed a grass and sea water does play a part in production. 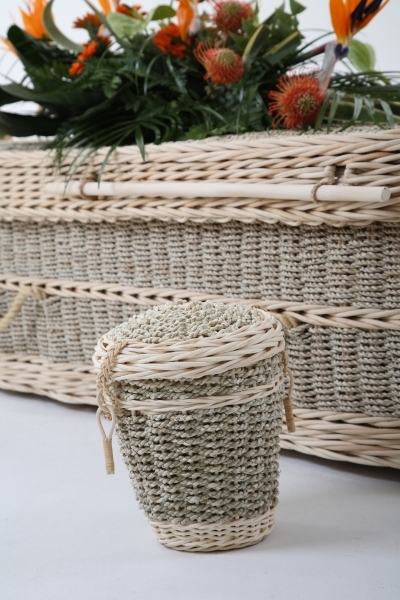 Our Seagrass is grown in Indonesia and at a certain point during the growing season, the fields are flooded with sea water. 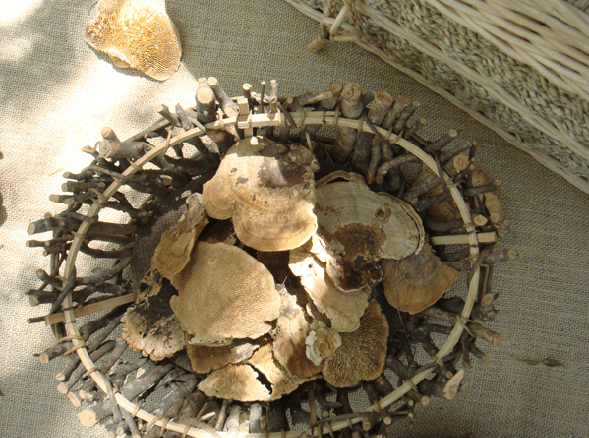 It is highly renewable and comes from environments where sustainability practices are employed. 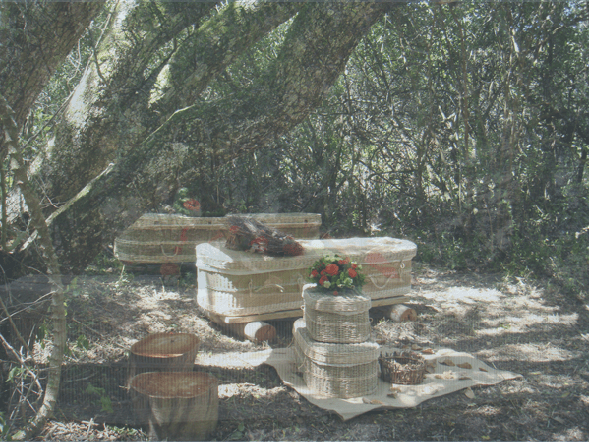 Once harvested, Seagrass is dried and then spun into a strong yarn ready for weaving. 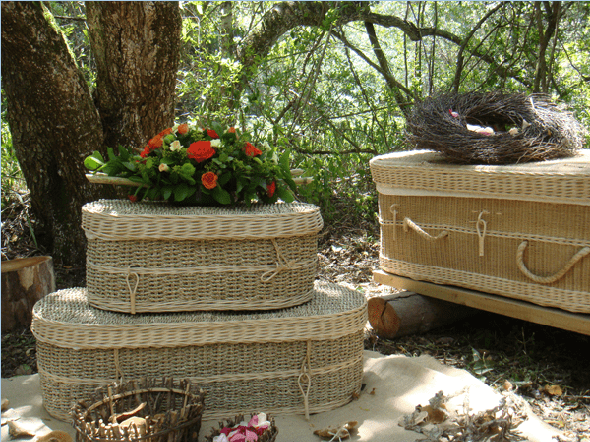 Our loom coffins are made from natural paper which is spun into long yarns and woven around a tohiti frame. 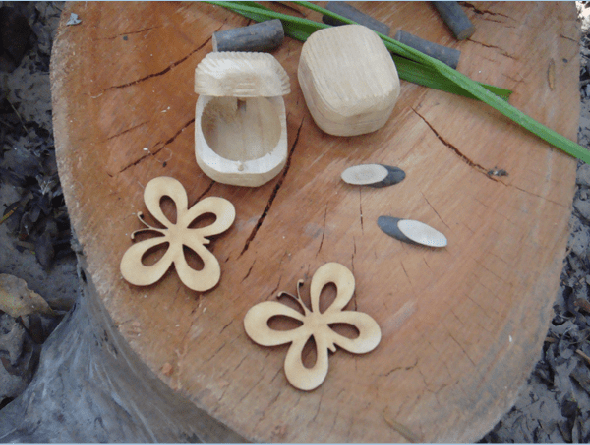 They have an off-brown colour with cream coloured cane implemented into the design. 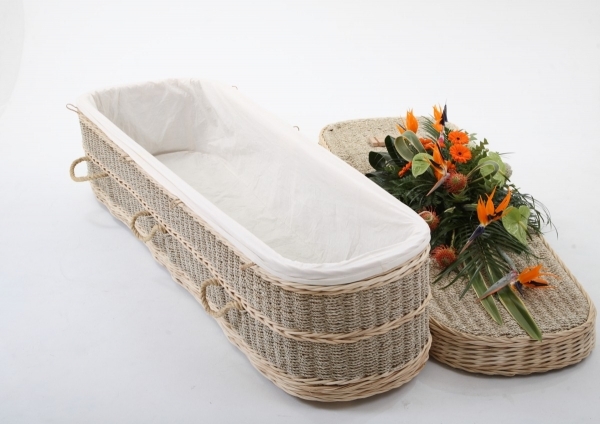 The loom coffins are available in the curved end shape and come with a natural fitted cotton liner. 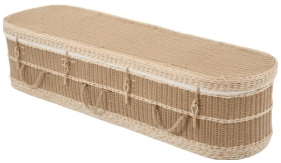 The Loom curved end coffin with fitted lid and secure fastening toggles, has strong natural fibre rope handles and is constructed using a strong cane frame. 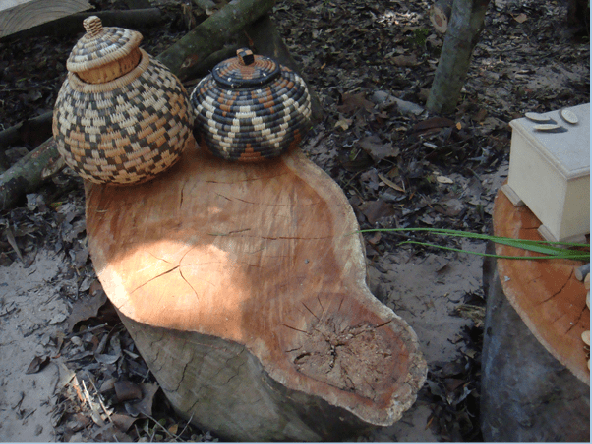 It has a very neat and intricate weave and off-brown appearance, and is naturally handcrafted using traditional methods. 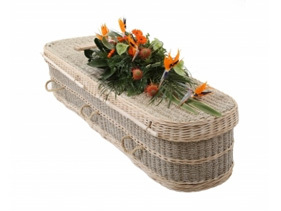 It comes with a natural fitted cotton liner and underside runners. 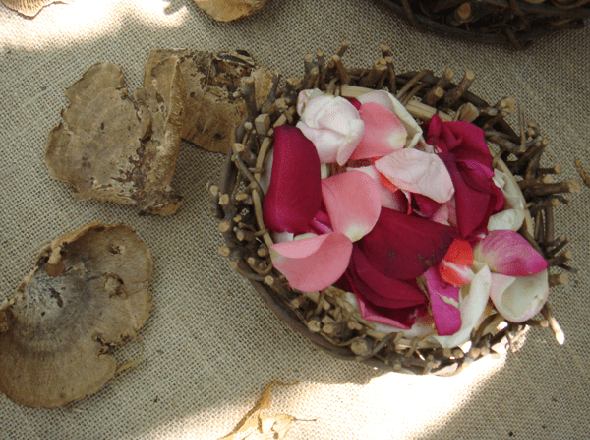 Our Cocostick coffins are made out of stems from the leaves of coconut palms which are fast growing by-products of the coconut tree. 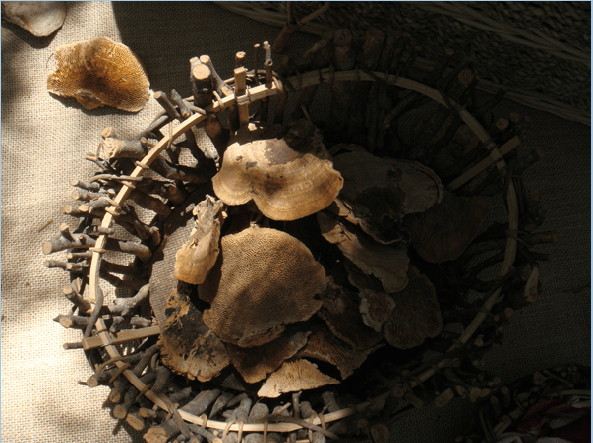 In the process of making cocostick, the leaves are dried out and stems separated producing tiny sticks which are strung together to produce the attractive natural colour variation that you can see. 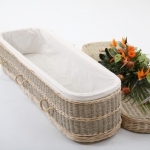 The coffins are available in the traditional coffin shape and each comes with a fitted natural cotton liner. 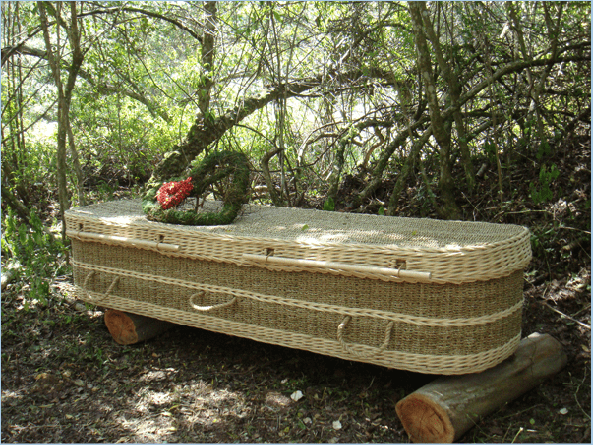 The Cocostick traditional coffin with fitted lid and secure fastening toggles, has strong natural fibre rope handles and is constructed using a strong cane frame. 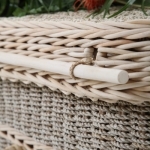 It has a mixture of soft stripe shaded colours, and is naturally handcrafted using traditional methods. 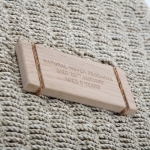 It comes with a natural fitted cotton liner and underside runners.